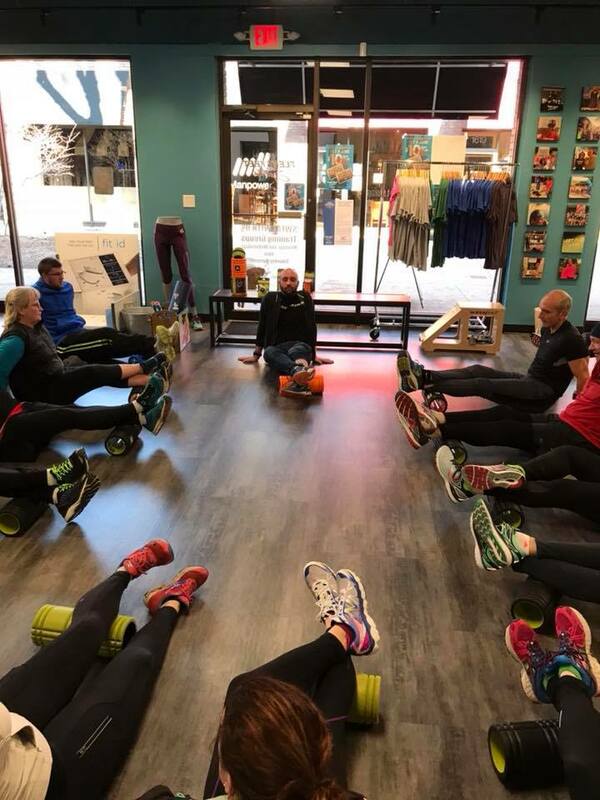 TriggerPoint in store demo was a success! Join us for future in store events. Keep up-to-date with our store events by checking out our Google Calendar!